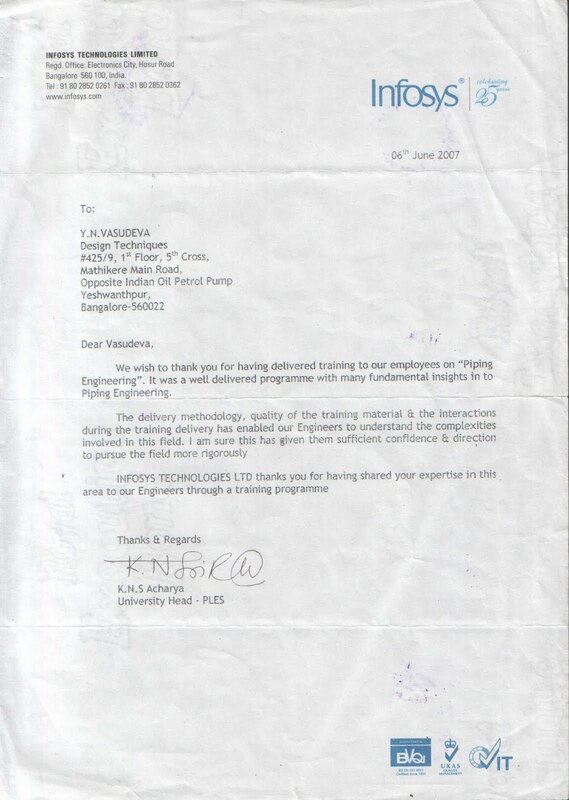 “Offer Letters” to the students-Cognizant Technology Solutions, Tata Consultancy Services and Computer Sciences Corporation (India) Private Limited. 8.00 a.m. along with their parents. Rs. 50/- (Rupees fifty only) at the auditorium to the photographer arranged by the University. Already letters have been sent to all Principals concerned. This entry was posted in Placements. Bookmark the permalink.